You are here: Home / Style & Beauty / A breathe of fresh air. I’ve wanted to write a blog for a very long time, years in fact. I’ve always felt like I have an internal monologue, but no audience to share it with! I love to create things, art, relationships, food, feelings of love and comfort, but I never put the pen to paper, so to speak, to share my ideas with a wider audience. Now is the time! Recently, I stumbled across a blog called Get Your Pretty On, by the wonderful Alison Lumbatis, and I learned about the style challenges that she puts together several times a year. After reviewing the first free challenge that she sends you when you join her mailing list, I decided it looked like something I could benefit from. I was right! I just recently completed the Back to Basics Wardrobe Challenge, and it completely changed the way I look at getting dressed, and the way I present myself in general. 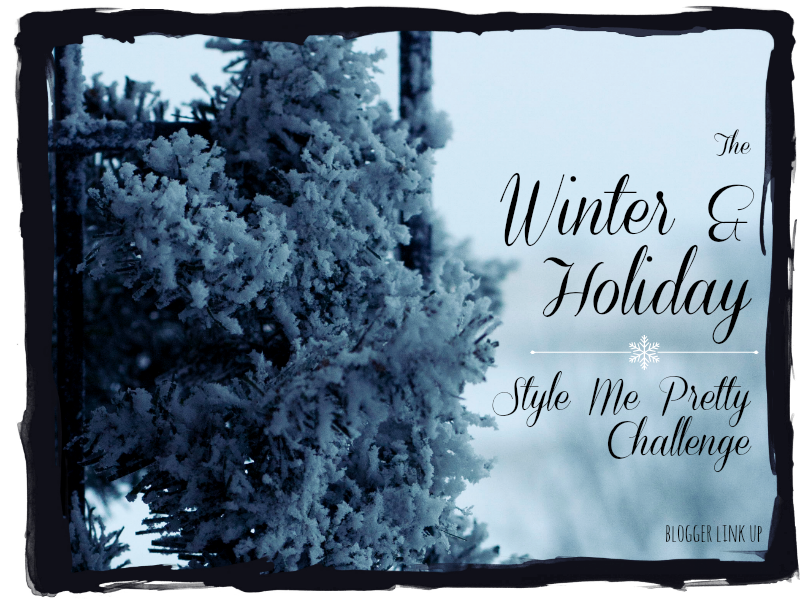 We just started the Style Me Pretty Winter Wear Challenge. I am looking forward to spending my long Winter being cozy and stylish! It’s not too late to join us! During the start of the Winter Wear challenge, I also got to meet some very stylish, creative bloggers that have helped me out with getting started. Please check out the blogger link up below to view some inspiring and fashionable blogs. We will be doing a weekly review on Wednesday’s, but join us anytime! As this is my first day on the job, I will be posting several times today to share information about myself and the style challenges that I’ve done so far. I’m feeling great, and I’m looking good too!